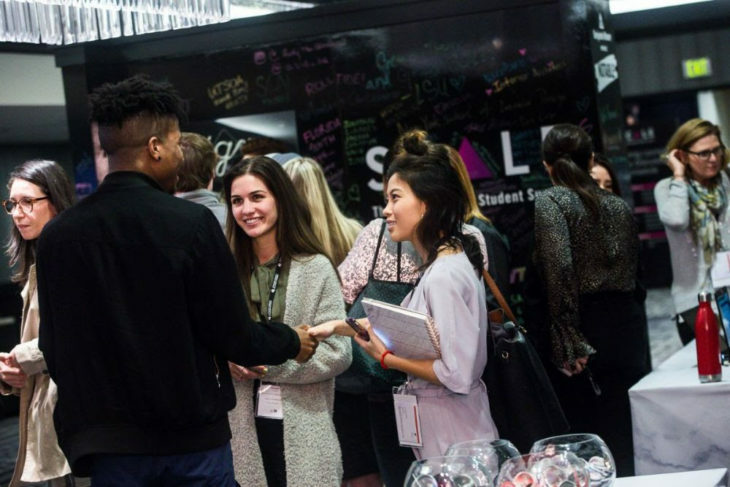 The American Society of Interior Designers (ASID) has announced the program for SCALE: The ASID National Student Summit. 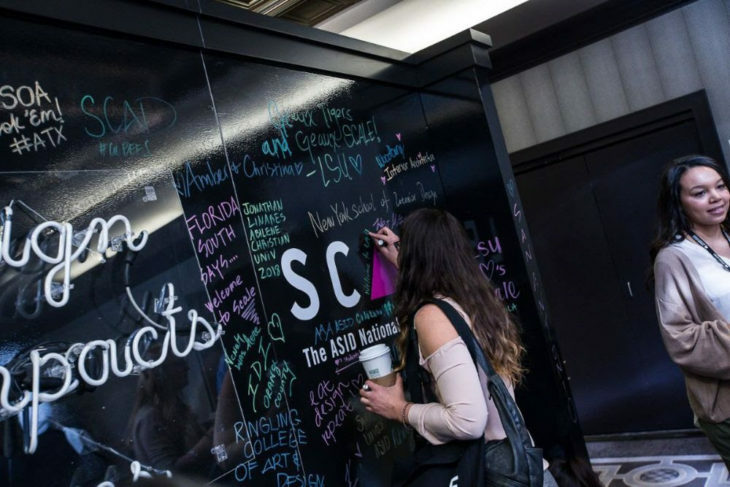 Held March 1-3, 2019 in New York City, SCALE promotes the “Design Impacts Lives” mission to a mix of passionate design students and educators. Students attending SCALE walk away prepared to take on their first professional roles, while educators are able to explore relevant topics and resources to further enhance their curricula. 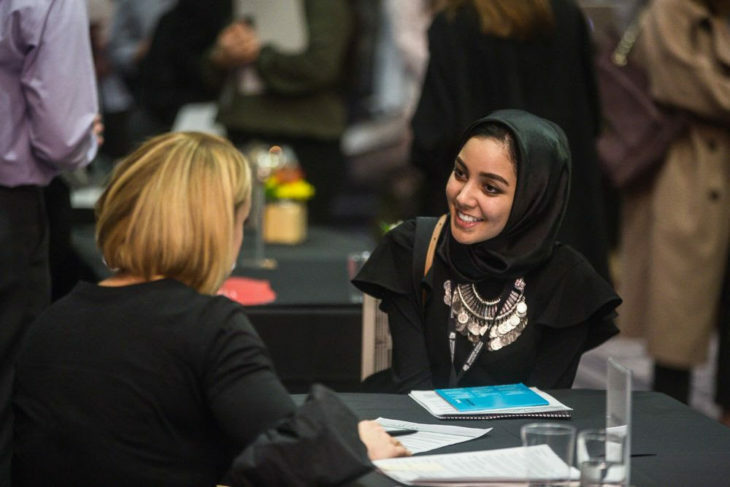 SCALE extends beyond the world of interiors, offering valuable programming for any students striving towards built environment professions including architecture, landscape architecture, and urban planning. 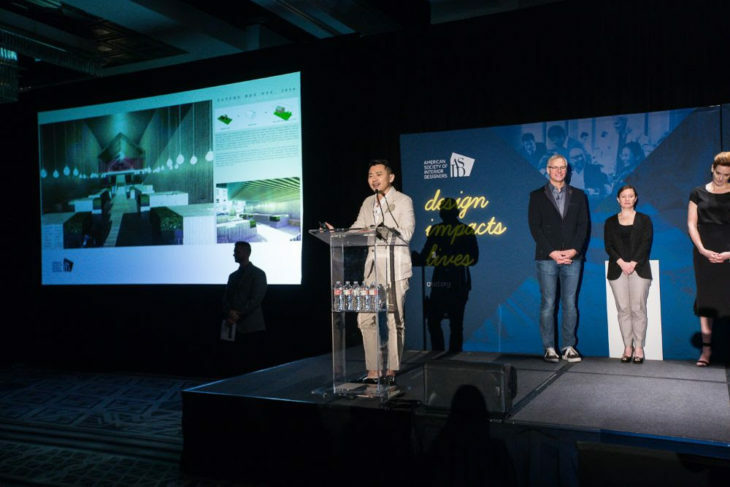 SCALE kicks off with the announcement of the ASID Student Portfolio Competition and ASID Student Chapter Awards winners, with finalists from both programs in attendance and winners named on the opening day. The Student Portfolio Competition generates the best collection of student design projects in the nation, while the Student Chapter Awards recognize achievement among ASID student chapters and the leaders who enrich the ASID student member experience. Following the announcements, a panel of jury members from the Student Portfolio Competition provide feedback in order to help the students and emerging professionals prepare to impress and present to potential employers. The 2019 SCALE program features four keynote addresses, representative of varied subject matter applicable to succeeding in the design profession, including: Business of Design, Leadership Development, Impact of Design, and Practice of Design. Keynotes are complemented by breakout sessions that allow students to interact directly with the topics and learn from their peers and a roster of leaders in the interior design industry. Additionally, students have the opportunity to attend tours of interior design and architecture firms and projects, such as the Etsy and Delos headquarters, to see firsthand how a project is taken from conception to completion. Rounding out the weekend are a Learning Lounge, a flexible space to connect with peers and design brands, and the ASID National Student Career Fair, which offers one-on-one opportunities for students and recent graduates to connect with potential employers and graduate programs, including NYSID, Sherwin Williams, Benjamin Moore, Humanscale, Herman Miller, HDR, HOK, and HKS. Impact of Design Keynote: Liz Ogbu | Founder and Principal, Studio O: A designer, urbanist, and spatial justice advocate, Liz is an expert on social and spatial innovation in challenged urban environments globally. From designing shelters for immigrant day laborers in the U.S. to a water and health social enterprise for low-income Kenyans, Liz has a long history of working with communities in need to leverage the power of design to catalyze sustained social impact. Her work blends human-centered design research methodologies, architecture, equitable development principles, cross-disciplinary design thinking frameworks, and social justice agendas. She is founder and principal of Studio O, a multidisciplinary design and innovation consultancy that works at the intersection of racial and spatial justice. In addition to her practice, Liz has been adjunct faculty at UC Berkeley and Stanford and was the visiting porter chair in Urban and Environmental Planning at the University of Virginia’s School of Architecture during the Spring 2017 semester. Leadership Development Keynote: BJ Miller, FASID, CCIM | Founder and Principal, The Vision Group, Chair, ASID National Board of Directors: BJ Miller founded The Vision Group in 1992 and has used the company as a platform for the delivery of projects and research on environments in healthcare and elder care settings. Working for over a decade in a real estate development group (URA) she founded in 2001 deepened her understanding of urban design and the development of mixed-use historic projects. BJ’s ASID involvement includes past ASID National Board member, Past Chapter President of Tennessee, and she is also active with the Carolinas chapter. Recently, she represented ASID as a speaker at High Point Market and The Kitchen & Bath Industry Show (KBIS). Practice of Design Keynote: George Yabu and Glenn Pushelberg | Partners, Yabu/ Pushelberg: Cindy Allen, editor-in-chief of Interior Design Magazine will moderate a discussion with George Yabu and Glenn Pushelberg, both partners at Yabu/Pushelberg, who have been recognized as innovators in the hospitality and retail design industries and have earned countless accolades for their work, including the Hospitality Design Platinum Circle Award and the James Beard Foundation Award for excellence in restaurant design. 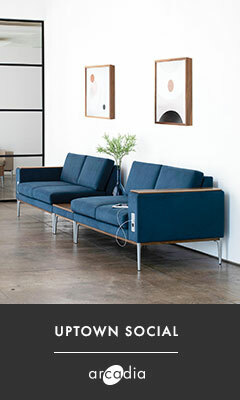 They have been named Designer of the Year by Contract, and are Interior Design “Hall of Fame” inductees. Interior Design also named Yabu/Pushelberg the “#1 Most Admired Firm” as voted by the top 75 hospitality giants of design. In 2013, Yabu and Pushelberg were also appointed as Officers for the Order of Canada for their contributions to design excellence internationally, most notably by bringing their creative outlook to public spaces, and for promoting the Canadian design industry. Industry leaders from Gensler, HOK, the Illuminating Engineering Society, Rockwell Group, ICRAVE, Design Force, Perkins+Will, Humanscale, and Delos, among others, will share their insight, experience, and advice with students during a series of breakout sessions and one-on-one conversations throughout SCALE. 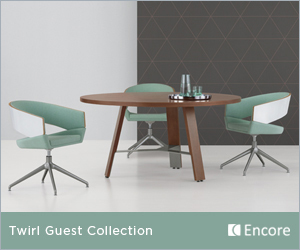 SCALE is generously sponsored by Sherwin-Williams, Benjamin Moore, Humanscale, and Media Sponsor: Interior Design.